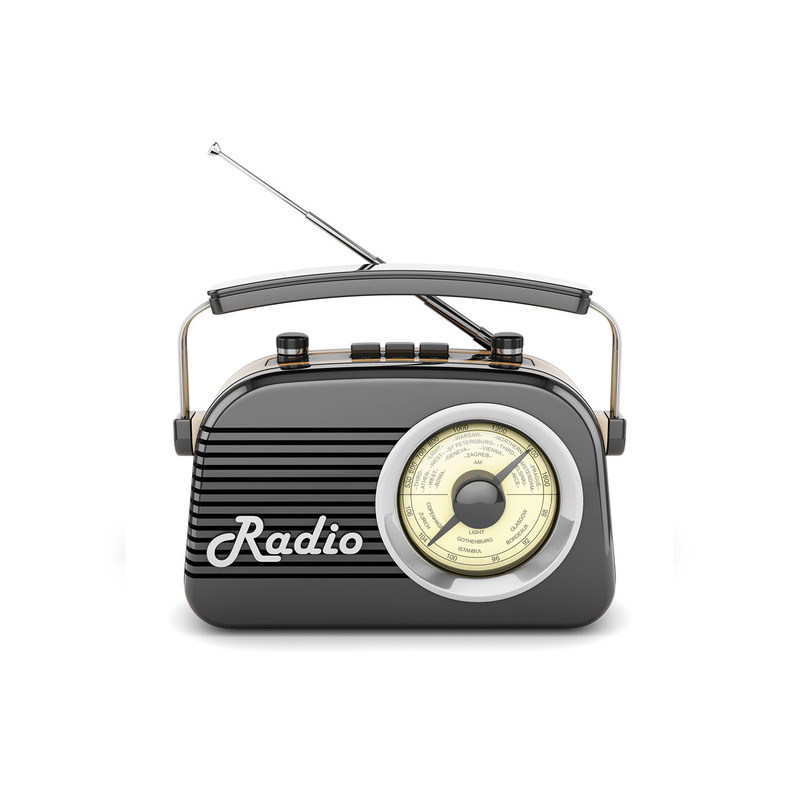 View cart “Antique Radio” has been added to your cart. This sleek retro radio can blend into any home’s aesthetic. As well as the charming design it provides access to DAB radio for a multitude of listening options. The carry handle and battery power option make it easily portable.